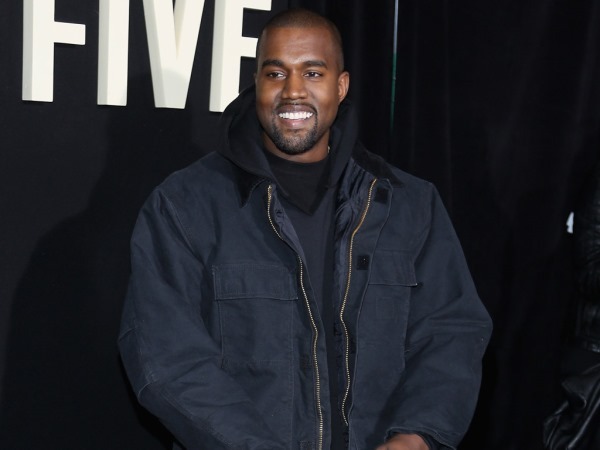 Kanye West thinks there’s “hope for everyone” if he can get rid of his ego. Kanye West thinks there’s “hope for everyone” if he can get rid of his ego. The Mercy singer paid a visit to the Oxford University Museum of Natural History in England on Monday to speak to students. And during his lecture, the 37-year-old opened up about how he is portrayed in the media and how he continues to work on himself. “One of my biggest achilles heels has beanery ego. And if I, Kanye West, can remove my ego, I think there’s hope for everyone (sic)” he said, according to live tweets posted by the university’s student union newspaper, The Tab Oxford. “People say I’ve got a bad reputation. I think I’ve got the best reputation in the building. (sic)"
The father-of-one had no problem opening up about what excites him in life, and while for some guys it would be football, for him it’s a lot more artistic. “I approach creativity like a sport, if I have a drawing I react just like a jock: LOOK AT THE F**KING DRAWING OVER THERE YEAH (sic)” he added.